Mr Chantler of Stretton, Nr. Chester shares his thoughts on his experience with Solar Selections. 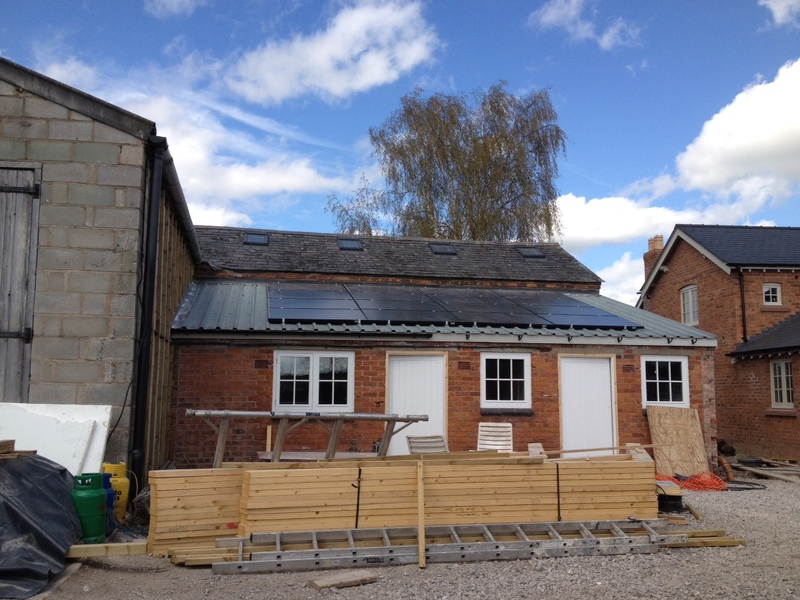 Mr Chantler recently installed a 4kWp solar system brokered by Solar Selections’ free service. I would like to thank you for your fast and professional service. The installation was completed this weekend and looks great (see image below). Solar Selections provided me with the best value quotes. I received an all-black German system for under £7k which I am over the moon with. The system has performed above expectations for the first few days and I can’t wait to see what happens over the summer months. I couldn’t recommend your free service more. I can’t see any negatives to contacting Solar Selections. Aside from providing me with the best quotes, your knowledge on product brands and what aspects of the project to focus on really filled me with confidence. If you are considering Solar Panels for your home or business, contact Solar Selections today, you have nothing to lose and a lot to gain! 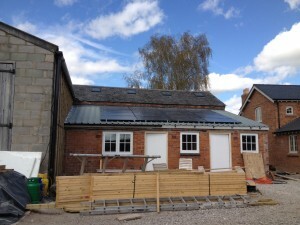 Thinking about going solar? Contact Solar Selections today if your wish to receive your personal Solar Quotes. Our services are 100% free to our customers.